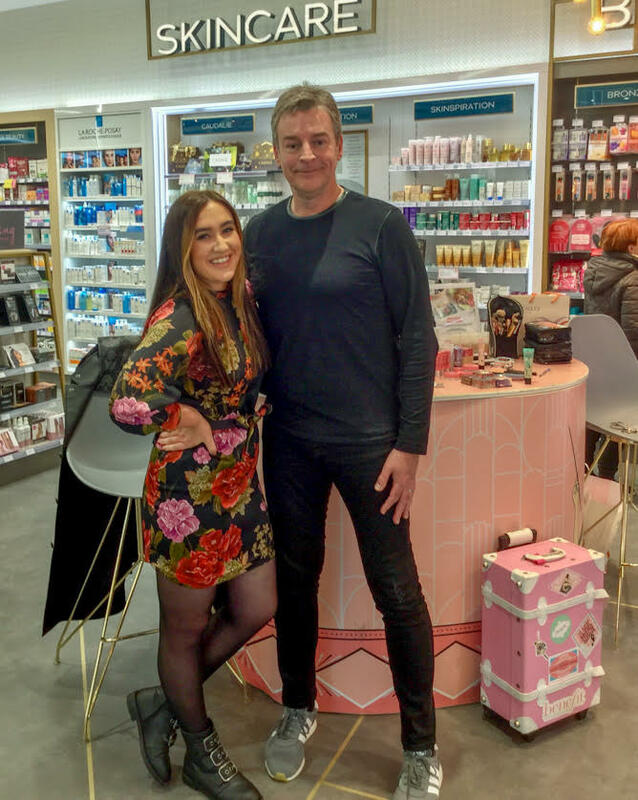 Benefit Cosmetics have teamed up with McCauley Pharmacy touring the country with selected pop up brow and make up counters. Get your brows tinted, waxed and styled by a Benefit Brow Expert in 20 mins. I had the pleasure of meeting Katie Tiernan, Benefit National Brow Artist and understand the services Benefit can offer at very reasonable prices including the consultation for the perfect brow…. 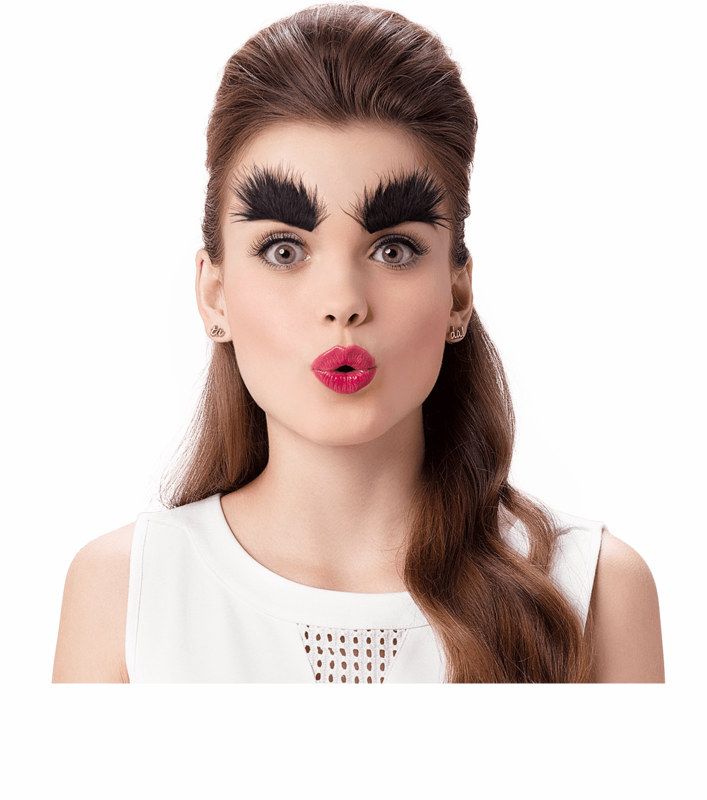 Download the Benefit Wow Brows app now from the app store to book in for your next brow service; you’ll find plenty of treats and tips inside!